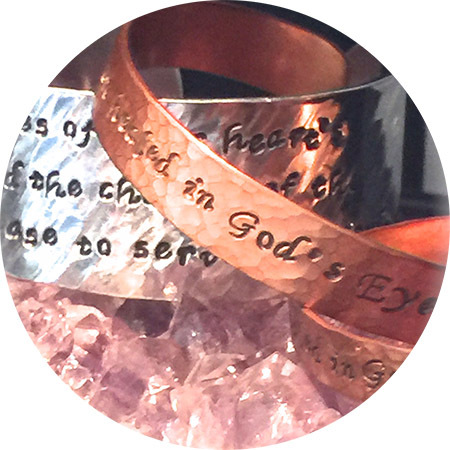 Inspirational gemstone bracelets, crystal pendants, malas, rings and more! 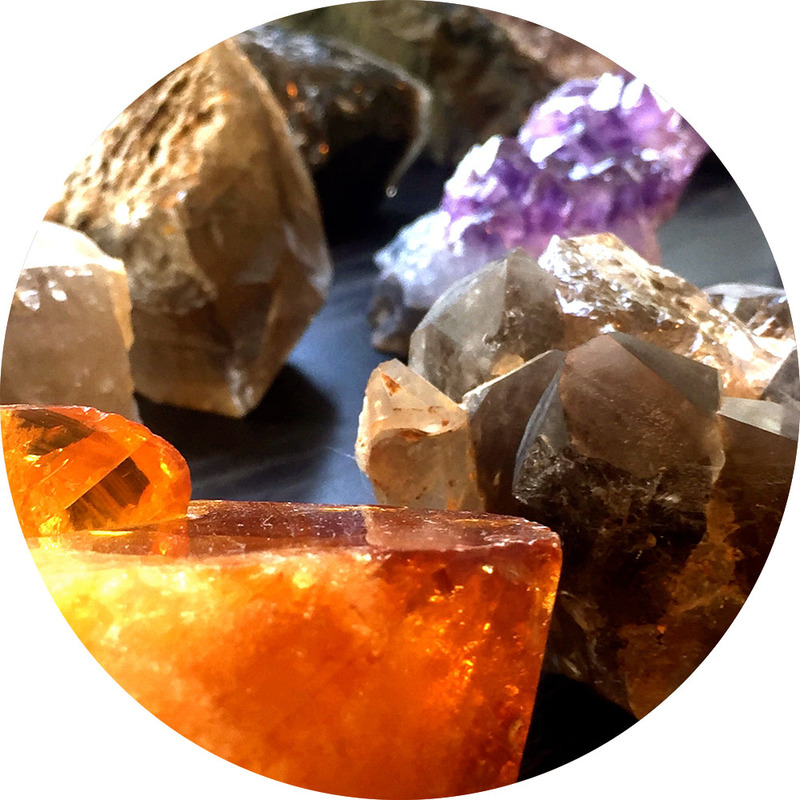 Choose from a variety raw and polished crystals and divination tools. 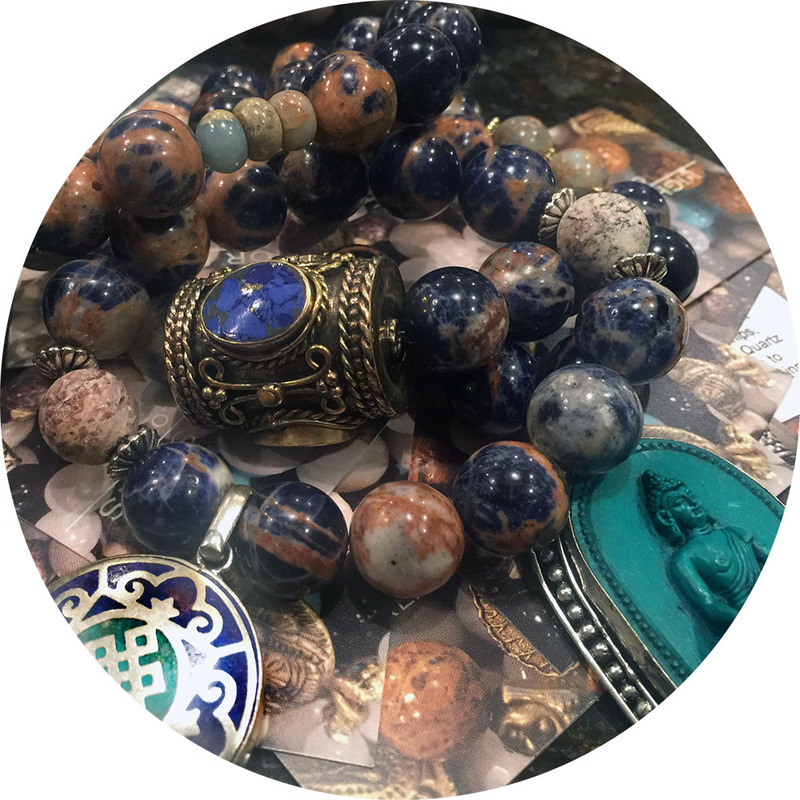 Unique, handcrafted gemstone jewelry and clothing. Clothing and accessories to express the “Free Spirit” that is YOU. 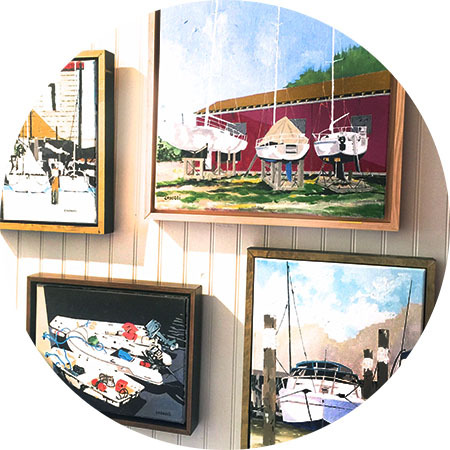 Our current Featured Artist is Frank Casucci. Made with the highest quality therapeutic-grade pure essential oils and organic jojoba oil. VEGAN friendly handcrafted soap is perfect to nourish and pamper your mind, body, and soul. Each bar is sensuous, yummy, mild & moisturizing- Handmade soap just feels so good! 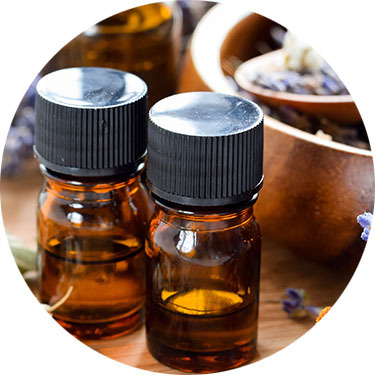 Our ingredients include the finest Olive oil, Coconut Oil, Soy Oil, Herbs, Spices, Pigments, Essential Oils and/or only the finest Skin-Safe Fragrance Oils for scent. 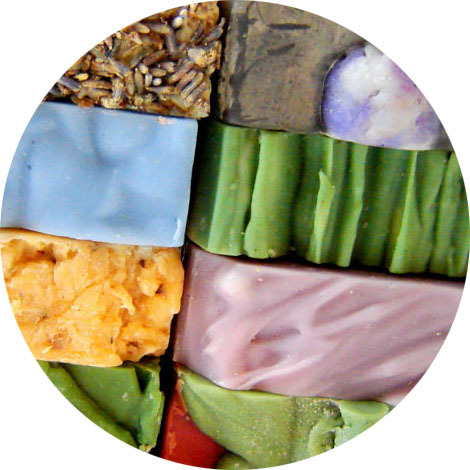 Real soap is the perfect escape from the toxic chemicals our largest organ (our skin!) is bombarded with daily. NO mineral oil, NO sodium laurel anything, NO petroleum products, NO detergents, NO synthetics, NO Phylates…. Using only the finest domestic soy wax, paper and cotton wicks, and re-usable containers, we make our candles have long, clean burns, with a strong scent that fills the biggest rooms. 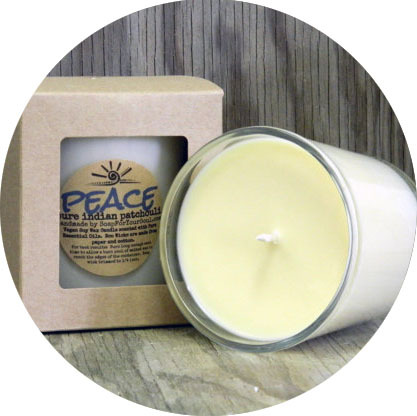 Each candle is hand-poured in small batches, upholding our high quality standards. Individually labeled, checked numerous times throughout the process insuring only the best eco-friendly candle money can buy.